SUV (Sports Utility Van) is a most trending vehicle in upper and upper middle class of Pakistan. Almost every feudal family of Pakistan has adopted SUV as their vehicle. It is considered as symbol of power and wealth. Most of political and industrial icons prefer buying SUVs instead of other executive class sedans and hatchbacks. Bureaucratic organizations and other elite private institutions of Pakistan also provide these vehicles to their executives. Mostly Japanese SUVs are admired and traded in sub-continent. SUVs are classified as light trucks but are driven as family cars. Its 4-wheel driving capability makes it equally adorable for on-road and off-road drives. These power vehicles are popular almost everywhere in the world since late 90s. SUV is famous for surviving harsh weather i.e. rain or muddy pathways etc. Toyota’s Land Cruiser is fantasy of Pakistani people. This Japanese off-road vehicle started its production in early 50s as Jeep. Its SUV version got more popularity and was proved as best selling SUV in many countries including Australia and Pakistan. It J200 series is prevailing in market since 2007. 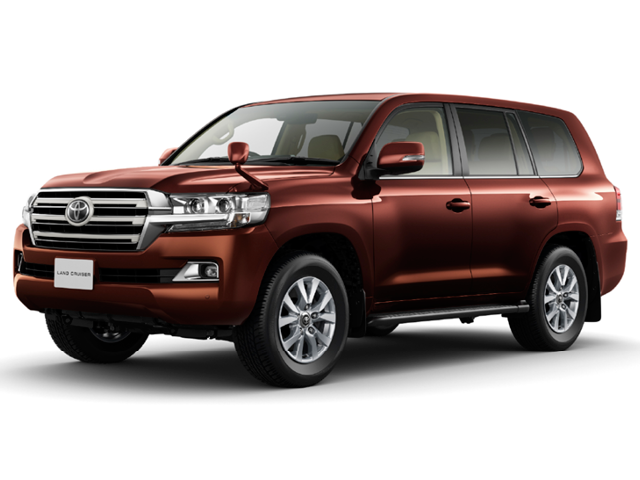 Pakistani dealers, new and used car importers are still importing Toyota Land Cruiser as it is still trending in Pakistan. Toyota Land Cruiser Prado is another SUV which is favorite of Pakistani people. This mid-size SUV started its production in 1984 and its 4th generation is prevailing in the market. This 4×4 wheel drive is available in both 3 and 5 door models. 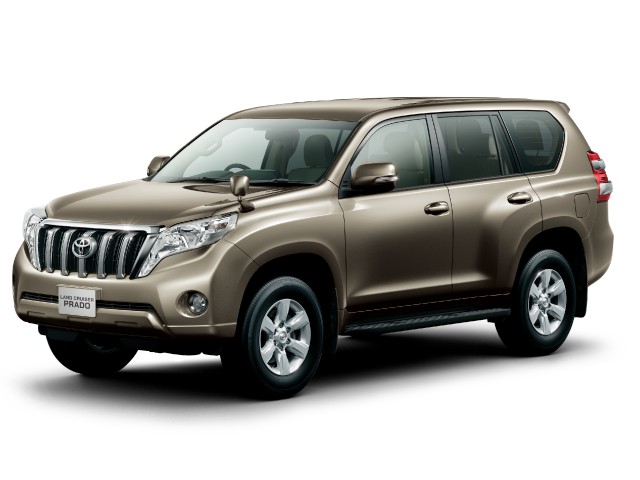 Dimensions of 4th generation Land Cruiser Prado are as follow, Wheelbase 2790mm, Length 4855-4930mm in different trims, width 1938mm and Height 1845mm. It is available in both automatic and manual transmission. 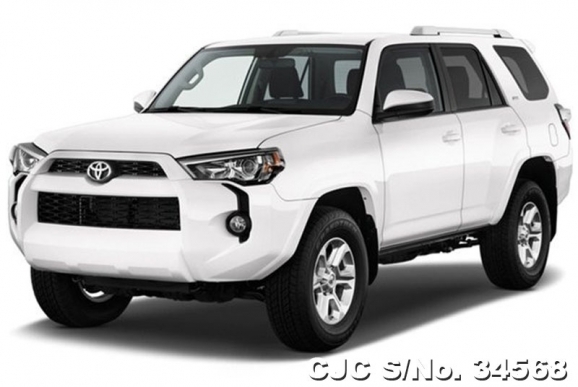 Toyota 4Runner is another most liked Sports Utility vehicle of Pakistan. It is famous as Toyota Hilux Surf. Toyota 4Runner started its production in 1984 it is available in both compact and mid-size trims. Earlier models were compact SUVs but currents models are produced as mid-size family SUVs. Its fifth generation N280 is available in market since 2009 and is still being sold aggressively. 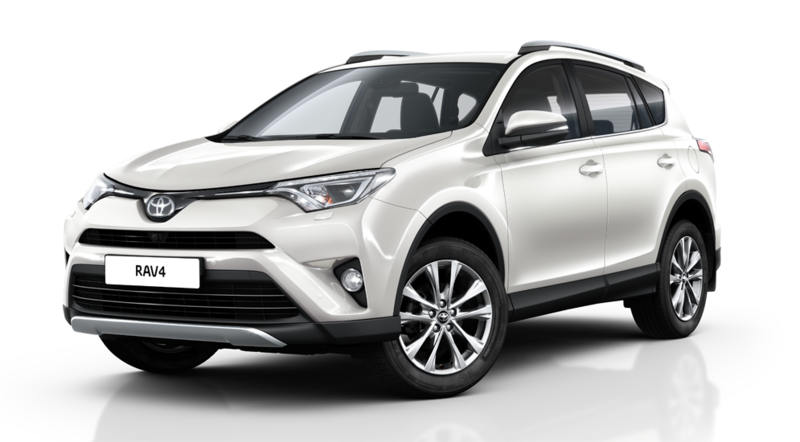 Toyota RAV4 is another crossover for Pakistani market. Its 2016 model (fifth generation) gave Toyota an edge in cut-throat competition. This model was firstly presented in market in 1994. Like many other Japanese SUVs it is also available in both 3 and 5 door trims. Its current version is Hybrid SUV with Toyota’s world best hybrid technology. It has combination of 2 electric motors with 2.5litre fuel combustion engine. 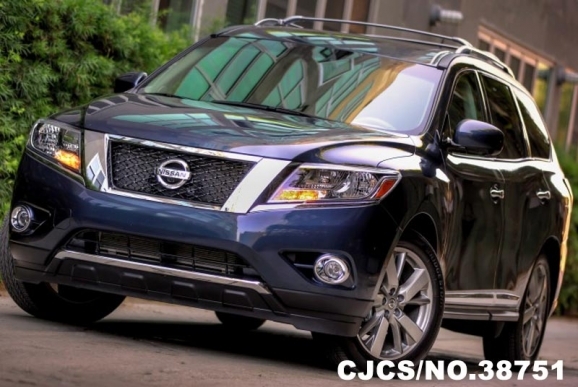 Nissan Pathfinder is also a Japanese SUV which is giving competition to Toyota’s SUVs. It is a three-row power drive. Its new model (2016) is very much liked by people of Pakistan. Its safety gadgets give it an edge over other SUVs. Not only these but other Japanese SUVs are also imported to Pakistan. As Pakistan is one of the largest market for Japanese SUVs.